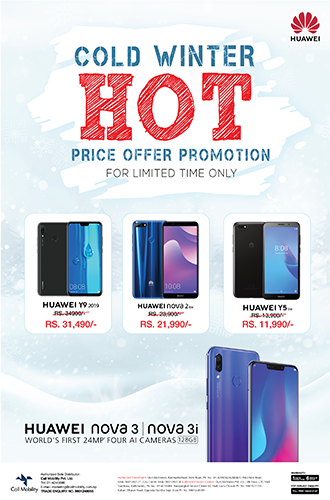 Huawei is back, this time with its winter promotion campaign under which the company is offering special price discounts on purchase of three of its budget smartphones — Y5 Lite, Nova 2 Lite, and Y9 2019 — for a limited period only. Consumers can get a price drop of nearly Rs. 2,000 on the purchase of each of the above devices. 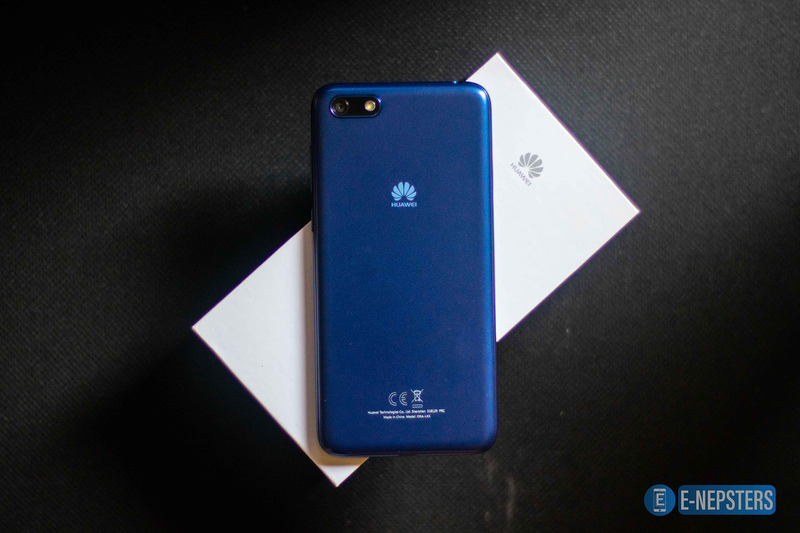 Thus, Huawei seems quite serious in attempting to increase its popularity in the Nepalese smartphone market in all budget segments. The company recently launched its flagship Mate 20 and Mate 20 Pro in Nepal. Similarly, its other devices namely Nova 2i, Nova 3, and Nova 3i performed really well among Nepalese smartphone consumers in recent times. Y5 Lite is Huawei’s first Android Go device. The company has dropped its price from Rs. 13,900 to Rs. 11,900 only. The phone runs on the Android Go platform, which is the optimized stock Android experience for entry-level phones. This brings lighter version apps, better security, and management. The phone features an 8MP rear camera with LED Flash and has a 5.45-inch HD+ display with 1440 x 720 resolution. It is powered by the MediaTek MT6739M processor with 1GB RAM. Also, it has a 16GB onboard storage and a 3020mAh battery. 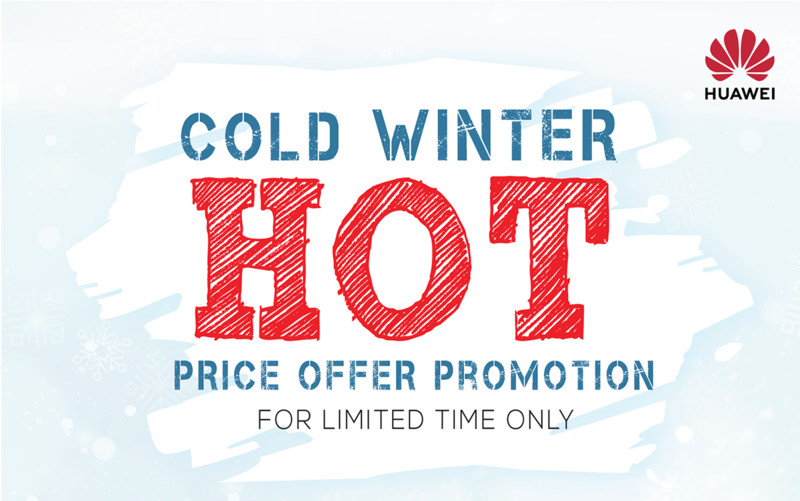 The price of the Nova 2 Lite has been reduced from Rs. 23,900 to Rs 21, 990. The phone is pretty light although it features a large 5.99-inch IPS LCD display with an HD+ resolution of 1440 x 720 resolution. The phone has a dual camera setup in the rear, which consists of a 13MP lens with f/2.2 aperture and a 2MP depth sensor. Not to forget, the phone has an 8MP selfie camera. 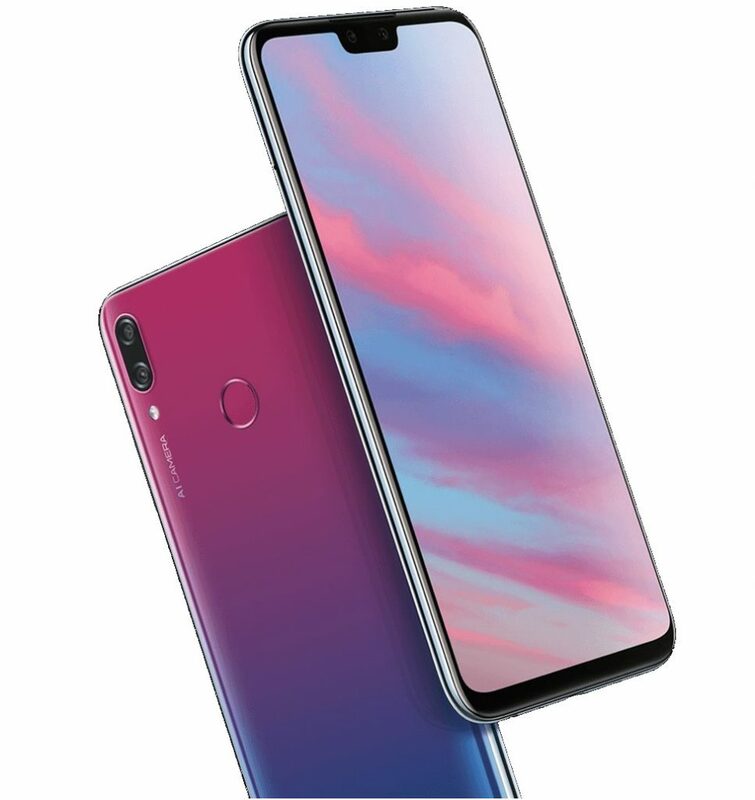 Other features of the phone are a rear-mounted fingerprint sensor, 3GB of RAM and come with 32GB internal storage and separate microSD card slot. 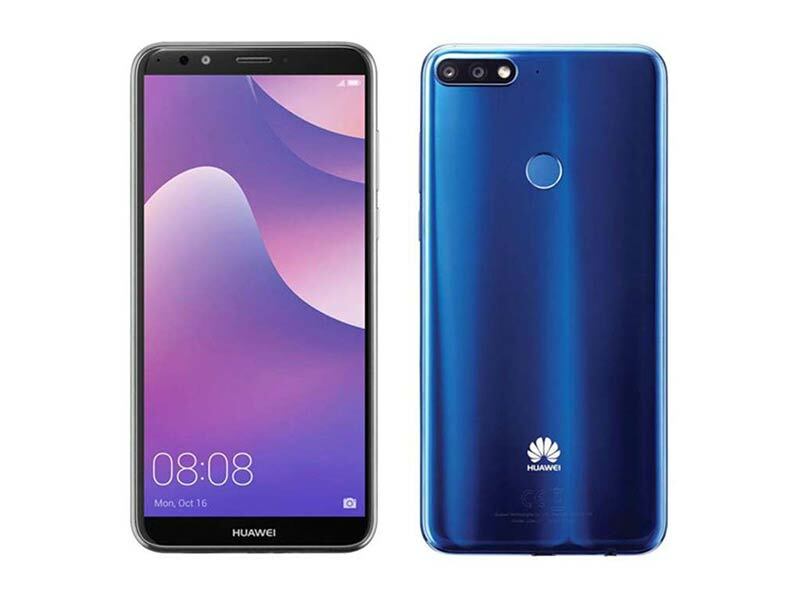 HUAWEI Y9 2019 showed quite a lot of promises and the company also seemed to consider the device as of premium standard. The phone features Full HD+ (1080 x 2340 pixels) on the resolution side and comes with a 19.5:9 aspect ratio. The Huawei Y9 2019 has the HiSilicon Kirin 710 chipset. The phone comes with a dual camera setup on both the front and on the back end. The rear panel houses a 16MP + 2MP camera duo whereas the 13MP and 2MP. The secondary camera features on both sides. The handset also comes with 4GB of RAM and 64GB of onboard storage, with an option of the Micro SD card slot. This slot is expandable up to 400GB. Other features of the phones are Fingerprint (rear-mounted), accelerometer, gyro, proximity, and compass sensors. It also comes with 4000mAh battery to fuel the processes inside the phone. The phone is available in Midnight Black, Blue, Swarovski, and Aurora Purple.